Riding high off of the success of John Wick 2, it looks like old Keanu is ready to don the trenchcoat once more and reprise his greatest role. Speaking to Yahoo Movies, the 50-year-old actor revealed that he’d love to star in another Matrix movie – but on one condition. For Reeves to get involved, he stated that the fourth entry in the franchise would have to be written and directed by the franchise’s original creators – the Wachowskis. The Wachowskis would have to be involved. They would have to write it and direct it. And then we’d see what the story is, but yeah, I dunno, that’d be weird, but why not?People die, stories don’t, people in stories don’t. The last Matrix movie – Revelations – was released 15 years ago. 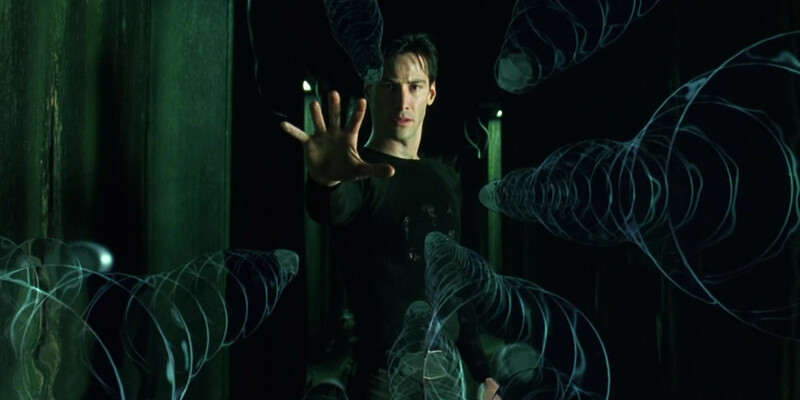 Referring to the death of his character at the end of the film, Reeves suggests that Neo could make a return anyway. Given Neo’s messiah-like qualities, a resurrection wouldn’t exactly be that farfetched. The original Matrix was a turning point for sci-fi, combining intriguing Plato-inspired philosophies with cutting-edge effects and genre-defining action sequences. While its two sequels failed to live up to the giddy heights of the original, maybe enough time has now passed for the Wachowskis to pen a successor worthy of the 1999 classic. Would you like to see another Matrix movie? Or is this a franchise that’s better left in the past? Let us know in the comments.